The OCR Series is the toughest Obstacle Course Racing Series on Earth and pushes the limits of your physical en mental endurance. 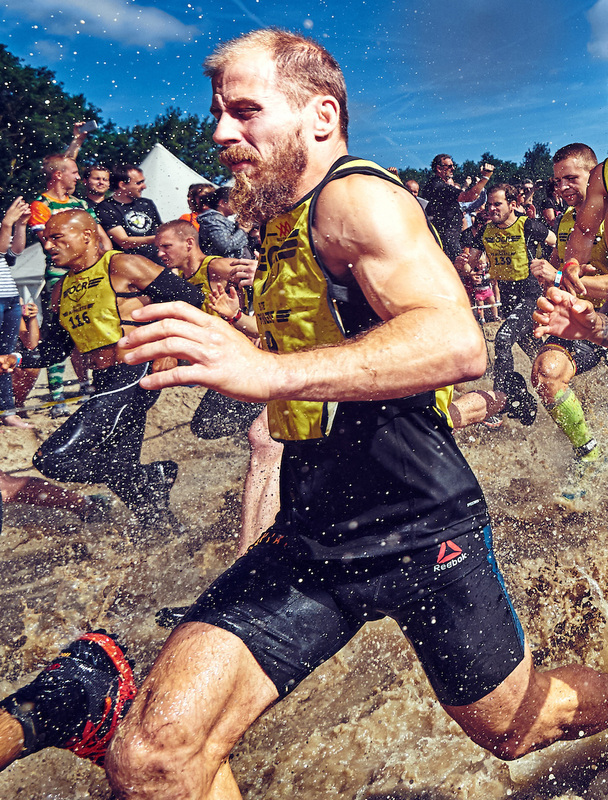 Do you have what it takes to race against the best OCR Athletes in the World? Secure your spot in the OCR World Finals by finishing in the top-3 (wo)men of any single race, or by reaching the top-200 men / top-100 women of the overall ranking. 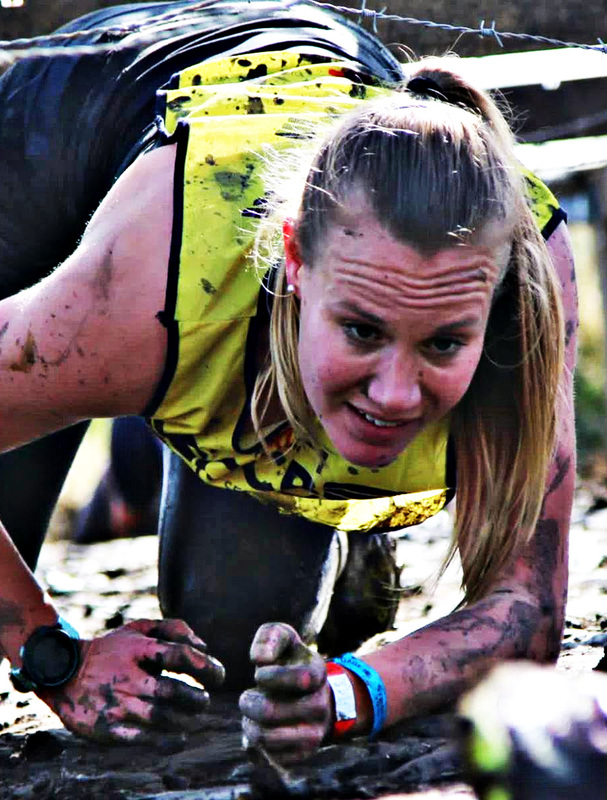 The OCR Series are powered by Strong Viking Obstacle Run. Become the next season champion and earn thousands in prize money. Participants of the OCR Series are the most all-around athletes with a tough and rough appearance. 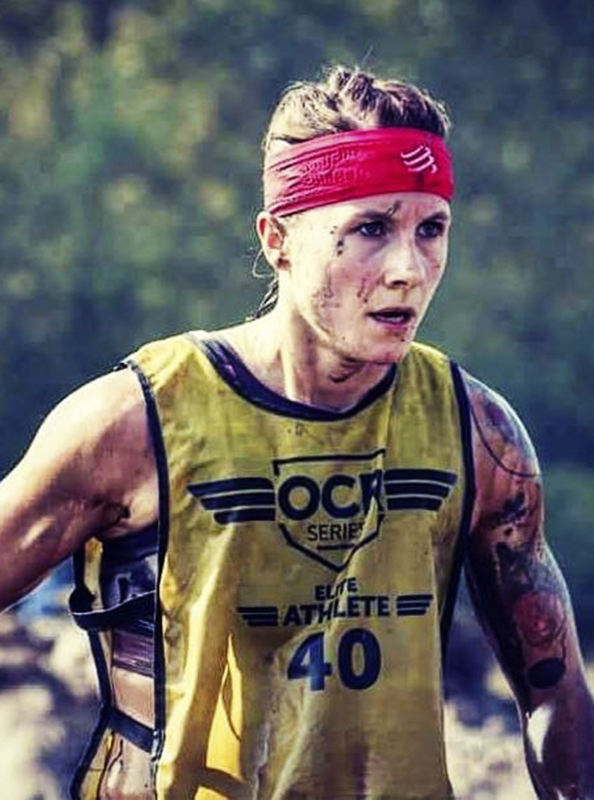 Meet the OCR Athletes by checking out their personal profiles. Are you competing in the OCR Series? Check out the rulebook for all mandatory obstacles, penalties and more. Play by the Rules. Check out the full OCR Series 2018/2019 race calendar. Are you ready to race against the best in order to claim your spot in the OCR World Finals? 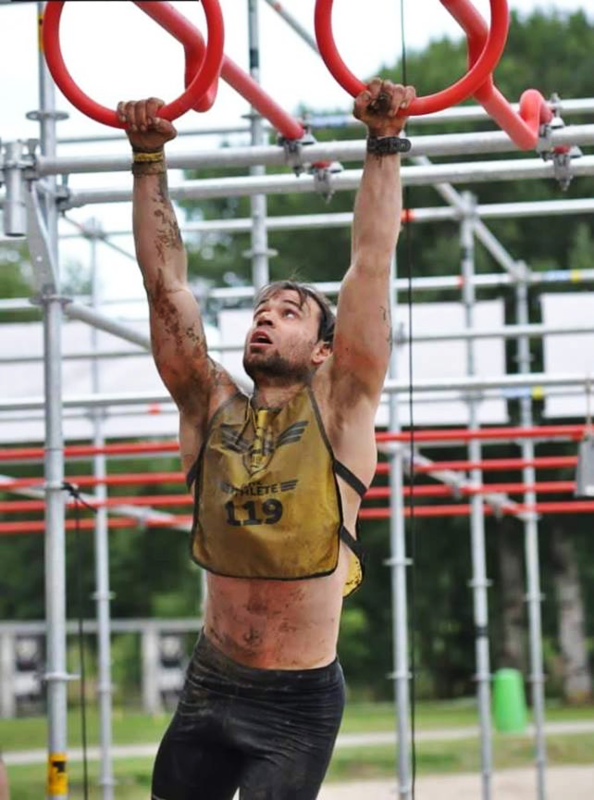 During the first half of 2017 Strong Viking, Europe’s biggest obstacle run organiser, Strong Viking, launched the first Obstacle Course Racing (OCR) Series. After the first race, participants and media already called it “The Best & Toughest Races on Earth!” and a brand-new OCR-concept was born in the fastest growing sport on earth.